Yum! 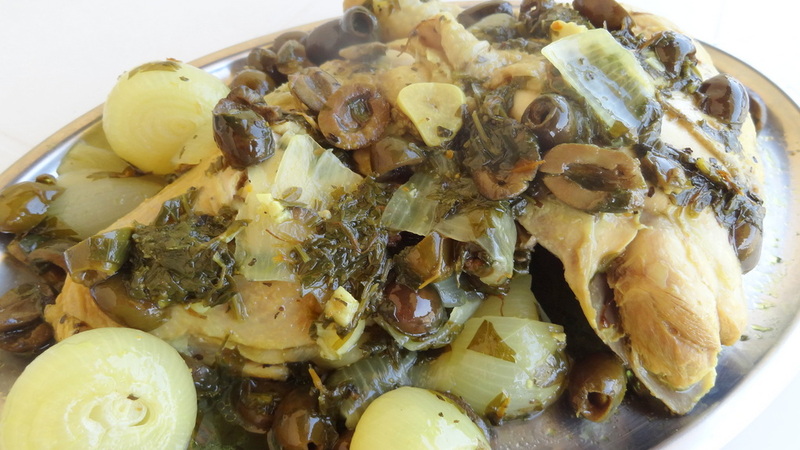 Love that mess of onions and olives on top of all that chicken! How delightful!!! Here in the U.S. people rarely cook with olives and I so love to create dishes with them. This looks absolutely marvelous!!! I just LOVE your cooking!! 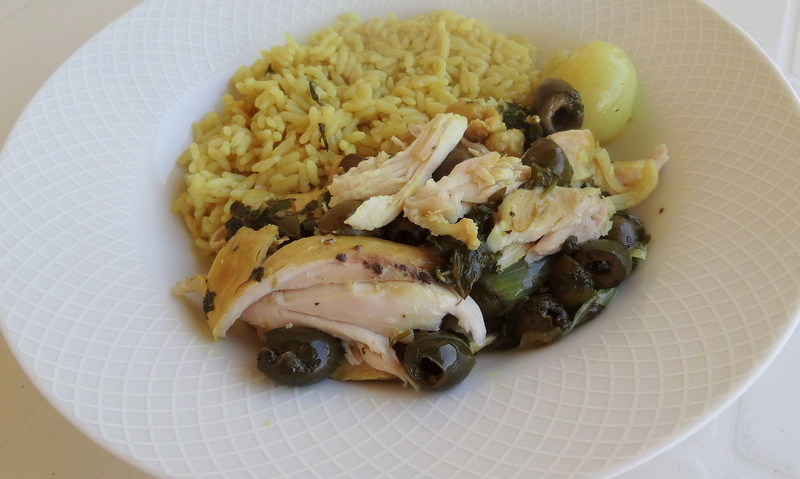 I cook often with olives, as there are so many varieties here – it’s fun to experiment. Thanks for this recipe. Oh. welcome. I am so happy you like this recipe.